Get on the Consonant boat for a cruise. 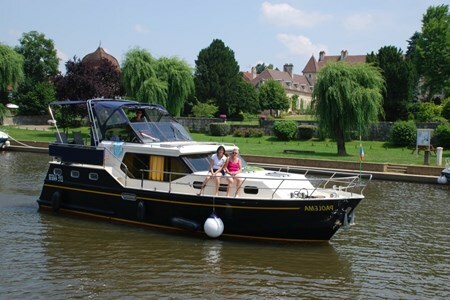 it is a perfect boat for 2 couples or a small family. You do not need any license to sail this boat!